Chinese martial arts describes the enormous variety of martial arts styles originating in China. Kung fu and wushu are popular terms that have become synonymous with Chinese martial arts. However, the Chinese terms kung fu and wushu have very distinct connotations. 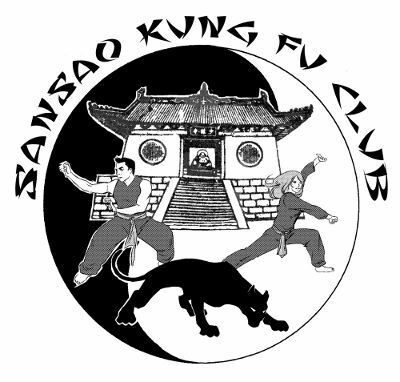 Each term can describe different martial arts traditions and can also be used in a context without referencing martial arts. Colloquially, kung fu (or gong fu) alludes to any individual accomplishment or cultivated skill. In contrast, wushu is a more precise term that refers to general martial activities. The term wushu has also become the name for a modern sport similar to gymnastics involving the performance of adapted Chinese bare-handed and weapons forms judged to a set of contemporary aesthetic criteria for points.